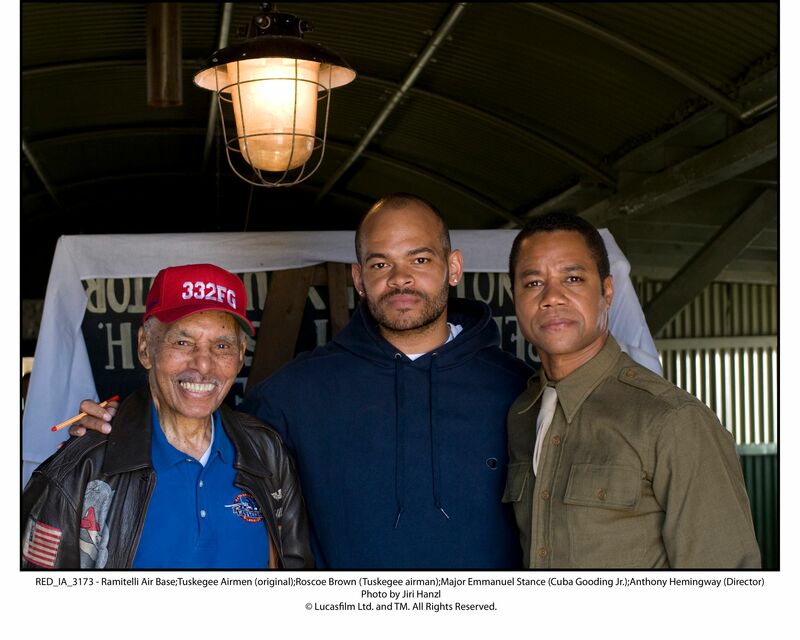 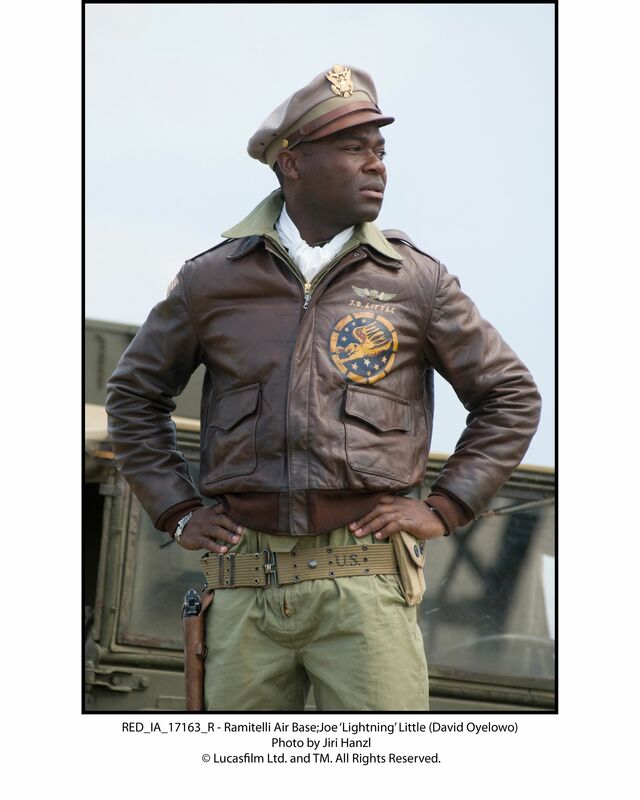 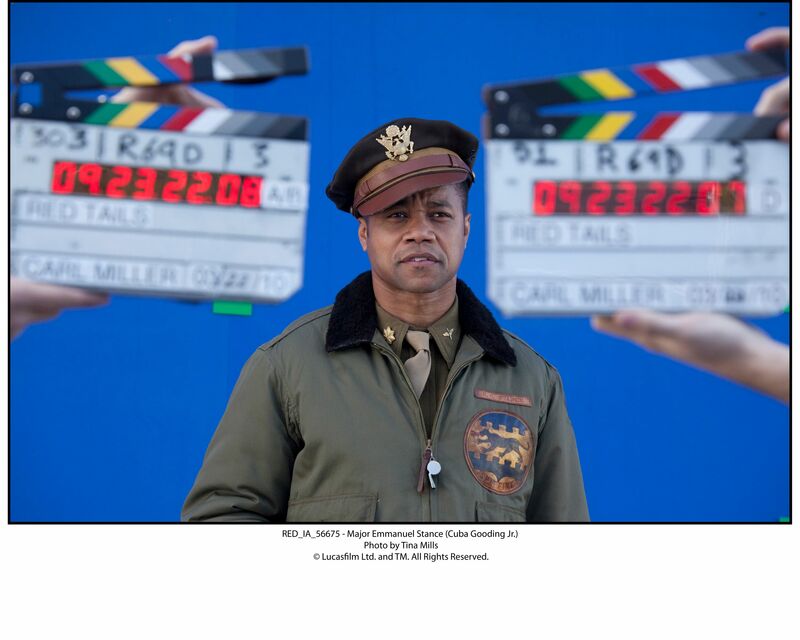 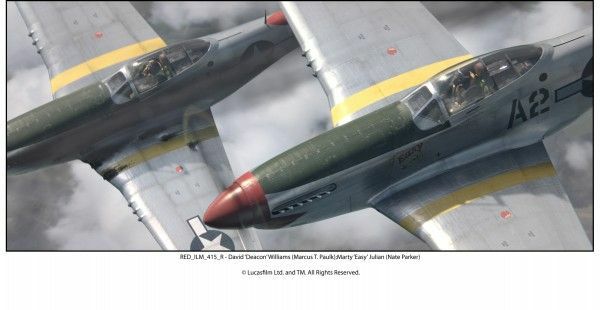 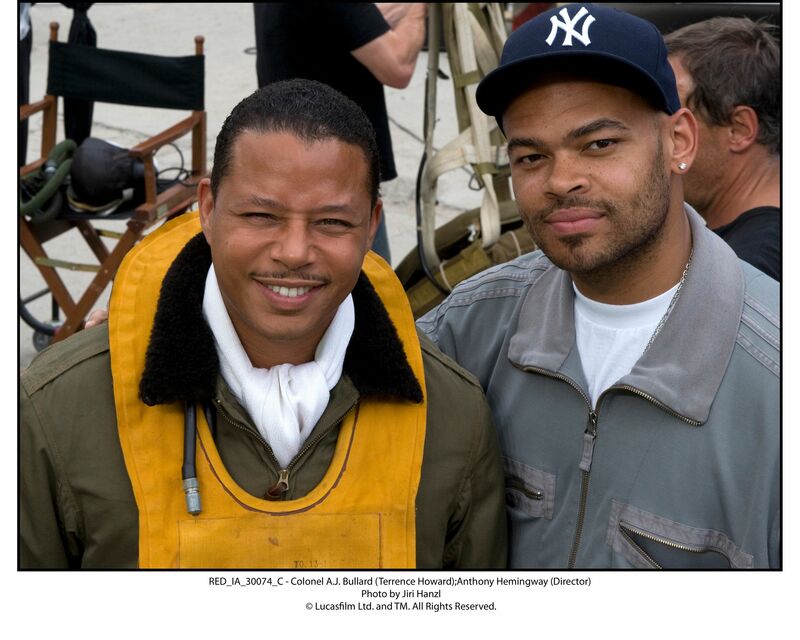 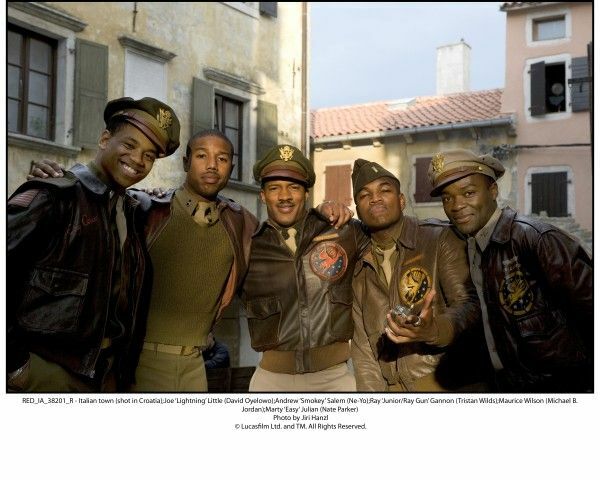 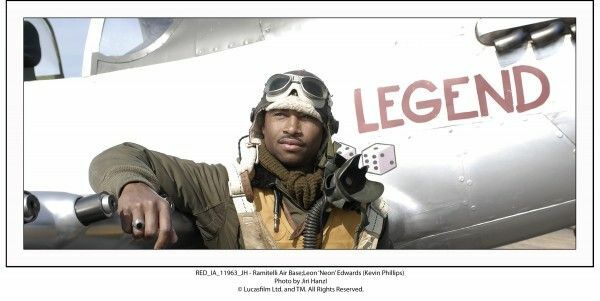 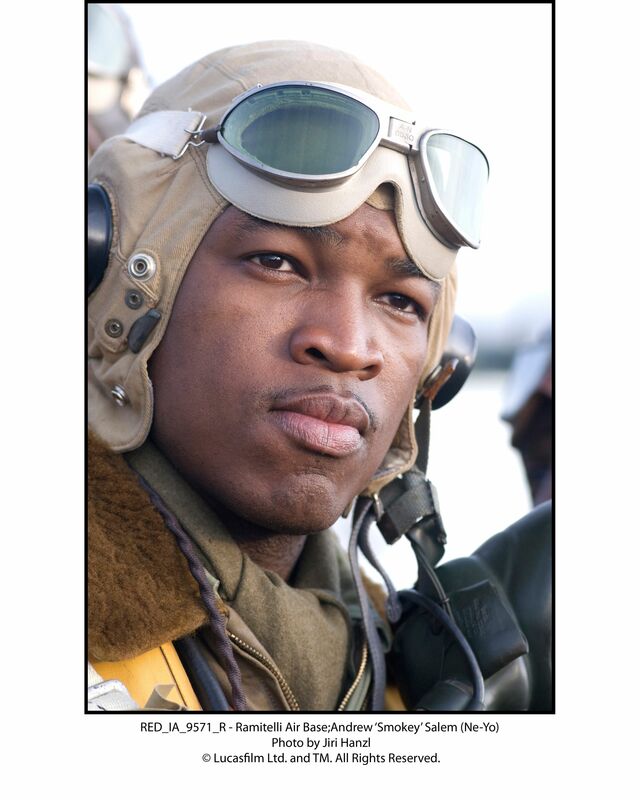 With director Anthony Hemingway‘s World War II action-drama Red Tails opening January 20, 20th Century Fox has provided us with six clips and fifty-two images from the film. 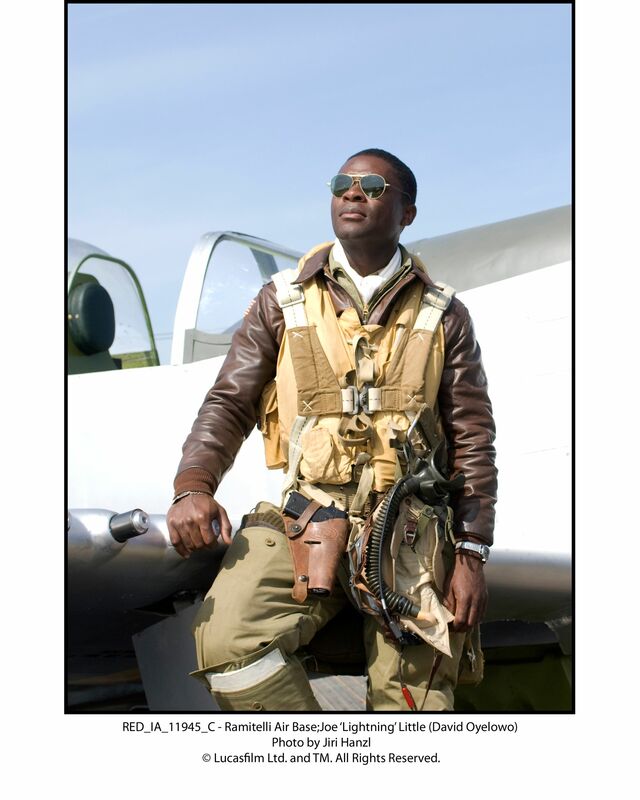 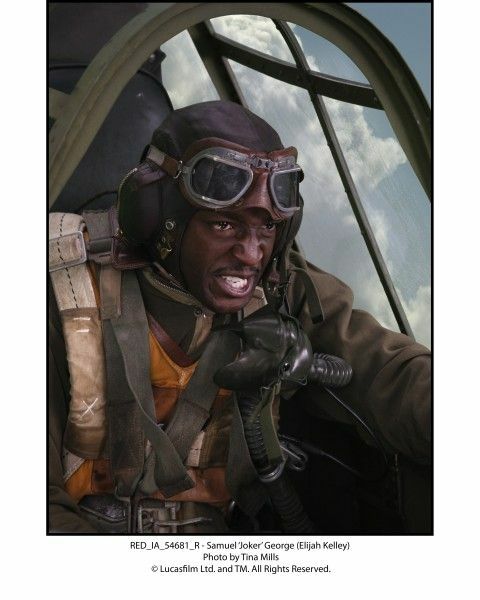 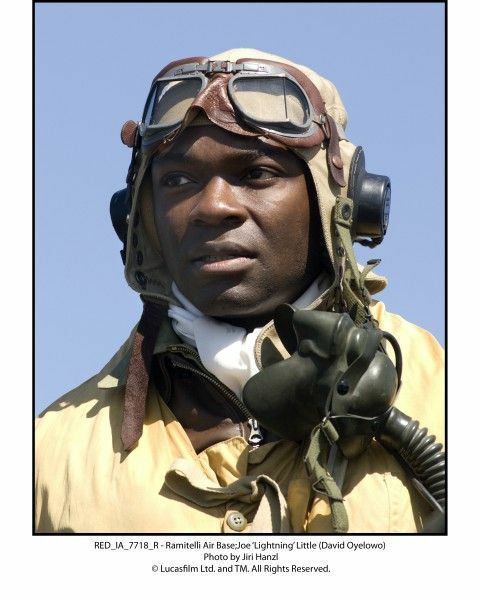 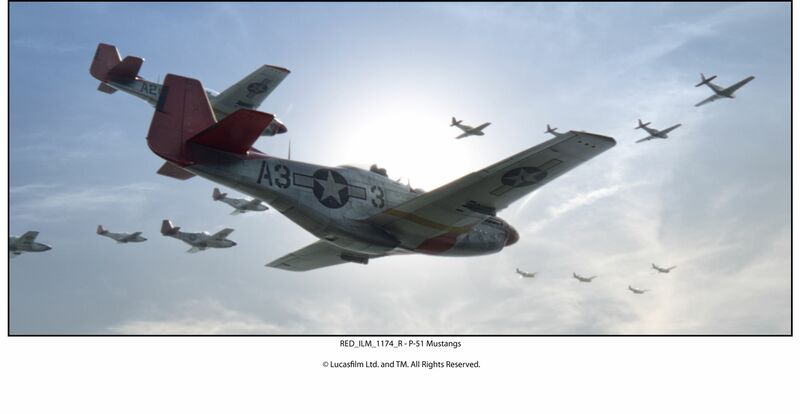 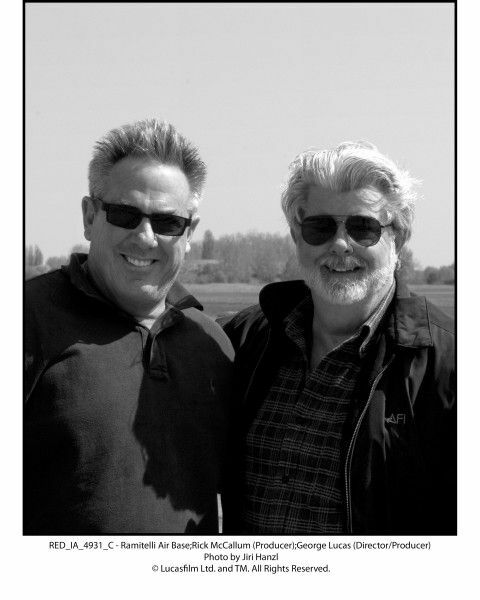 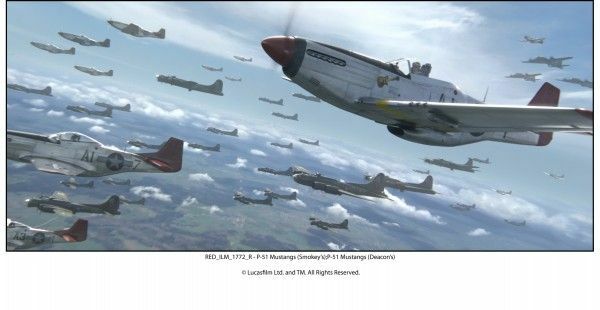 Produced by George Lucas, the movie is based on the real-life story of the first all African-American squadron and their fight to defend our country. 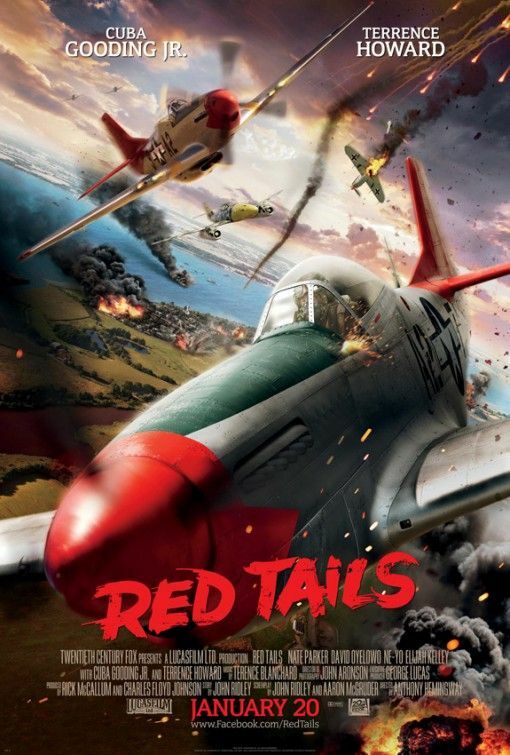 They were given second-hand planes and the most dangerous missions, and it makes their story all the more incredible. 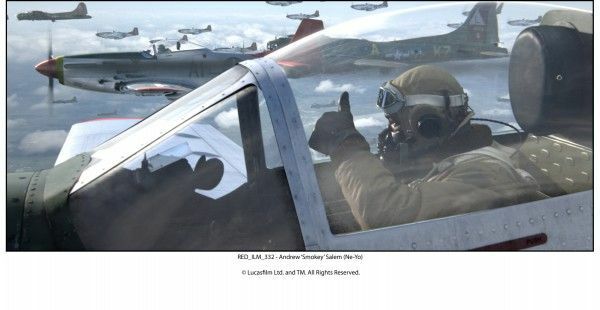 I actually spoke to someone tonight that recently saw the film and they said the action scenes are incredible and the film was better than they expected. 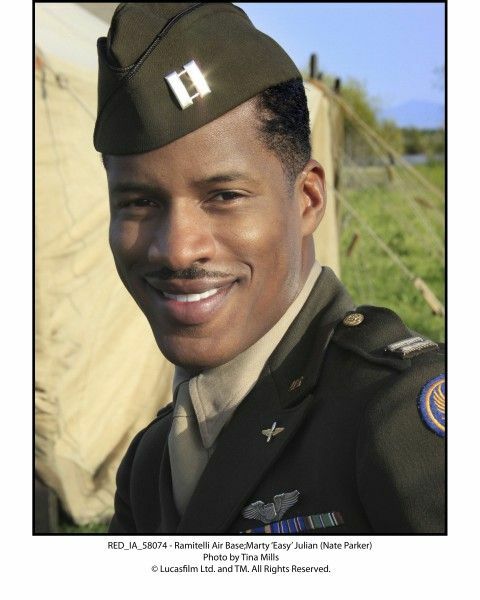 Which is always good to hear. 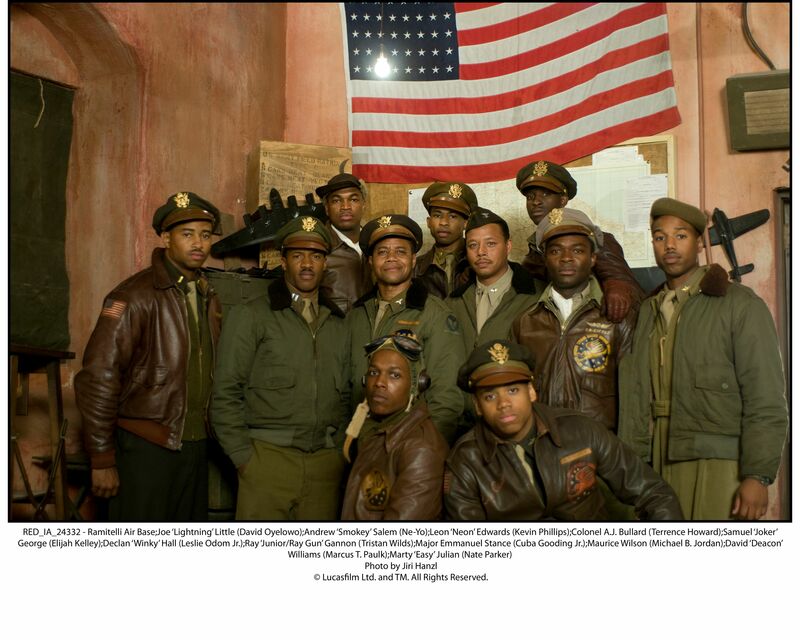 Red Tails stars Terrence Howard, Cuba Gooding Jr., Bryan Cranston, Brandon T. Jackson, Nate Parker, David Oyelowo, Ne-Yo, Elijah Kelly, Tristan Wilds, Cliff Smith, Rick Otto, Daniela Ruah, and Michael B. Jordan. 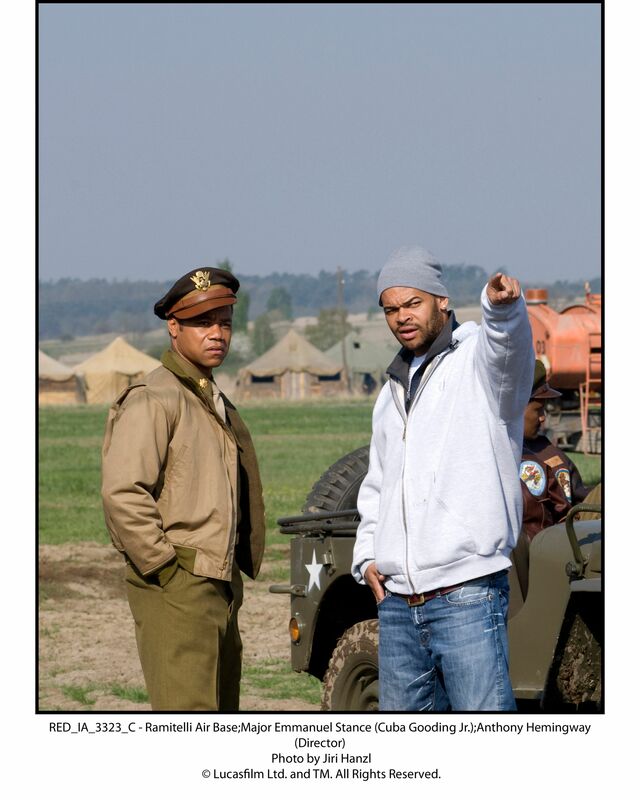 Hit the jump to watch the clips.